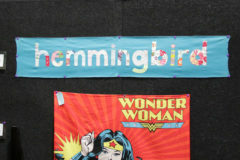 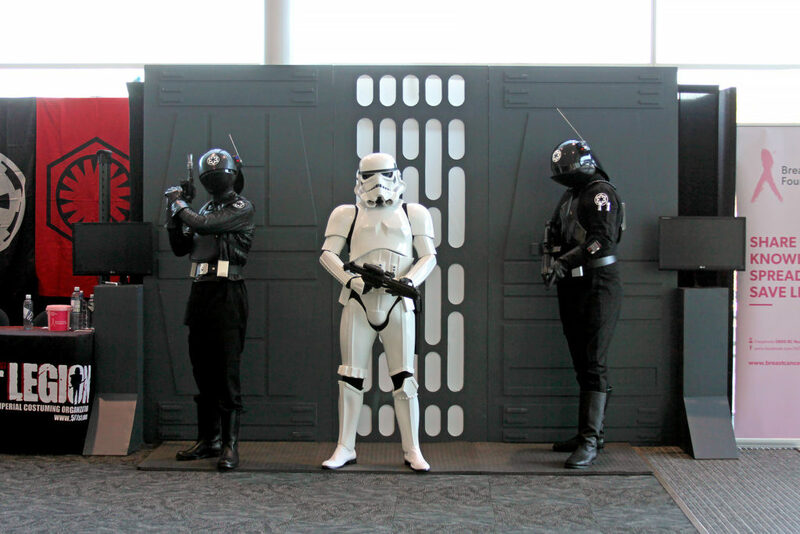 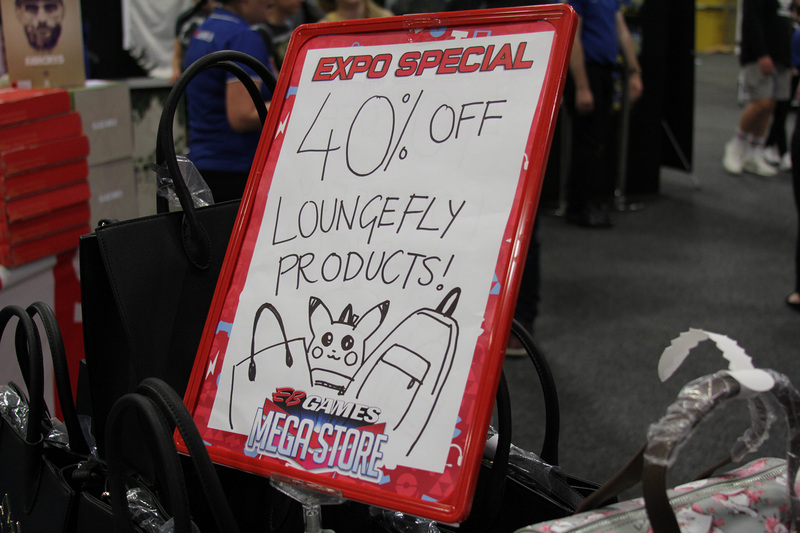 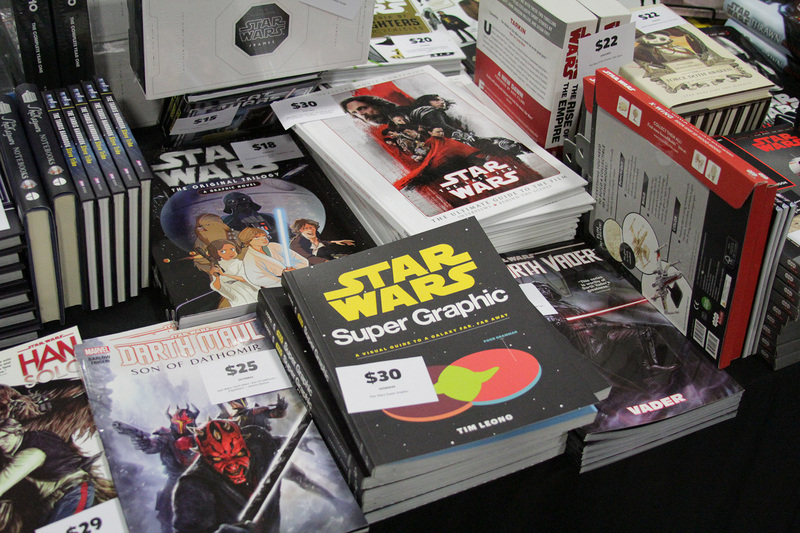 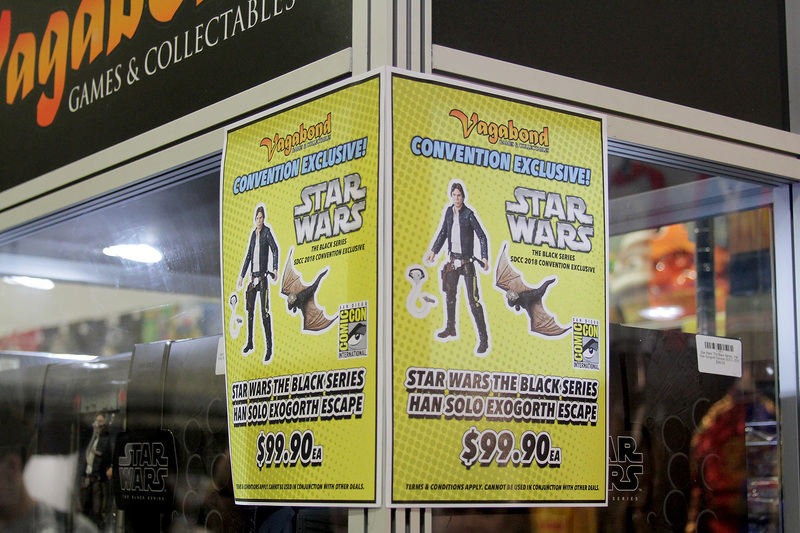 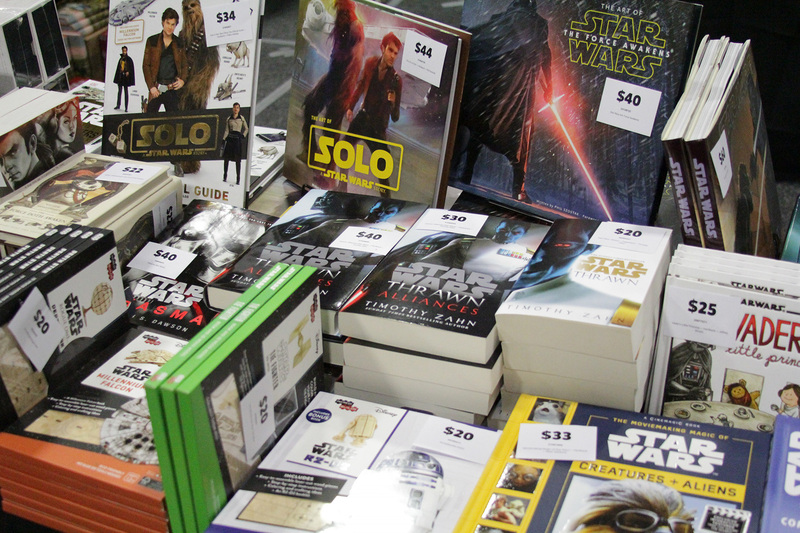 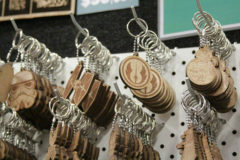 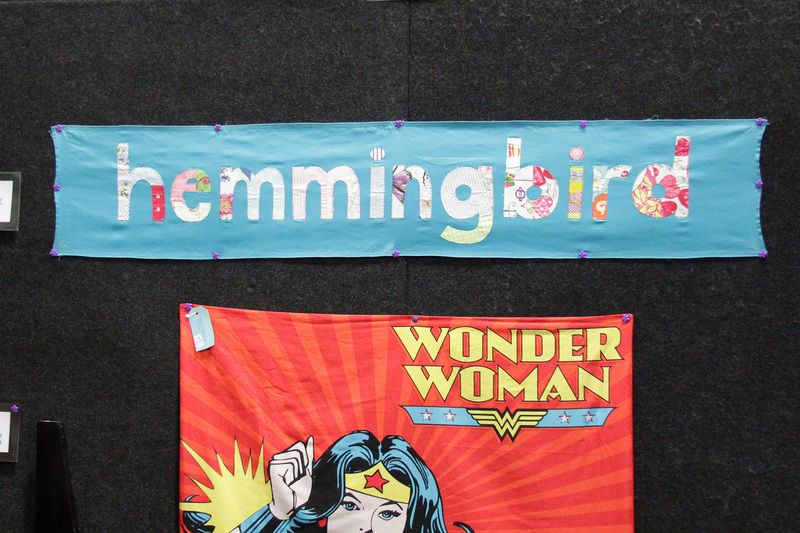 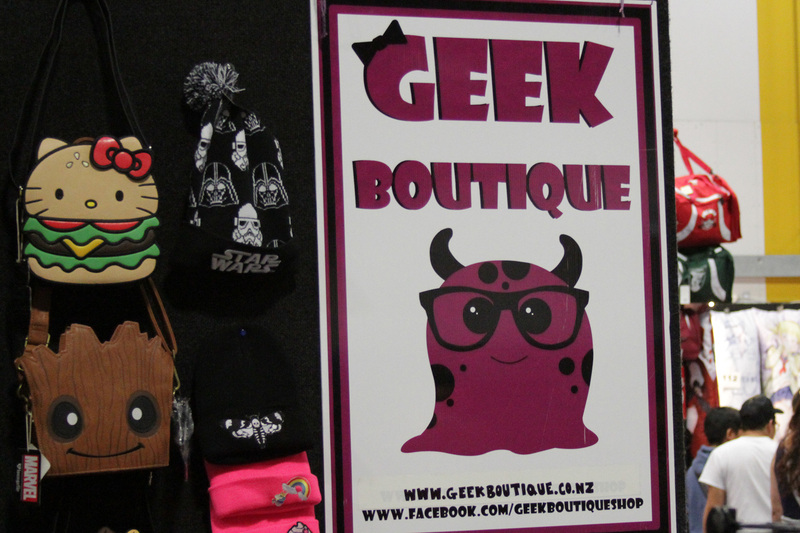 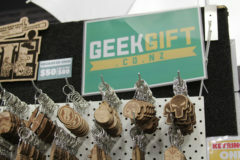 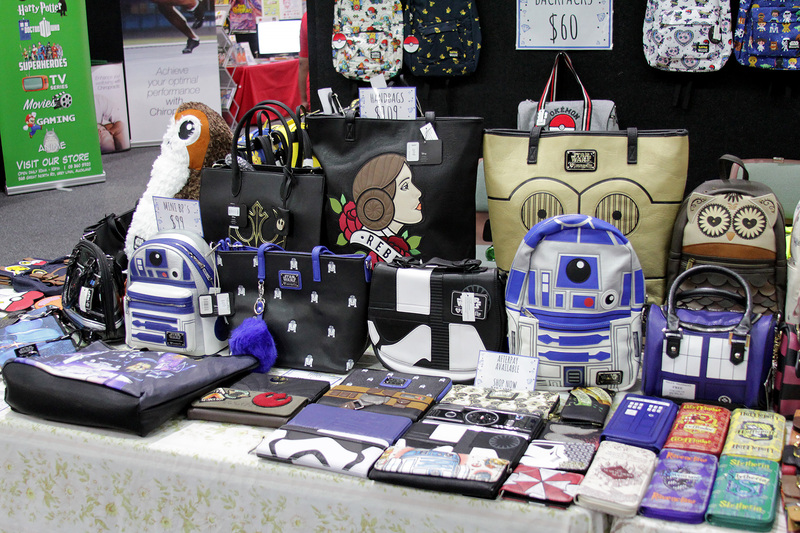 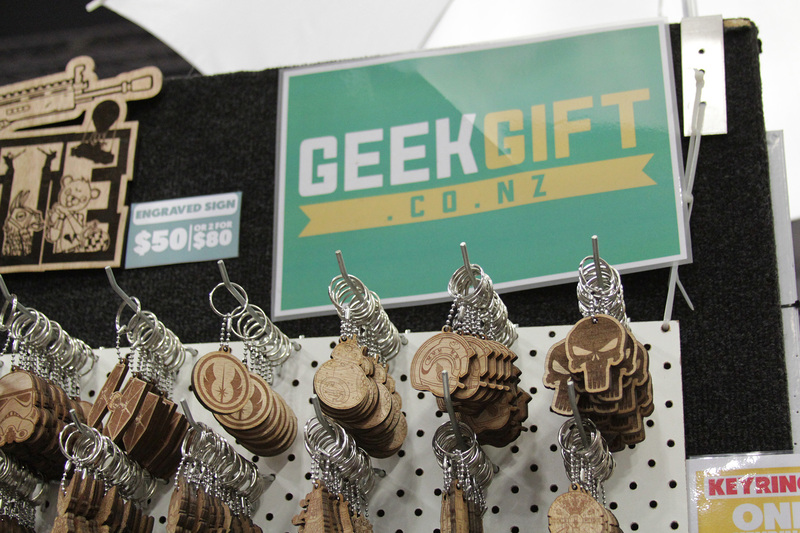 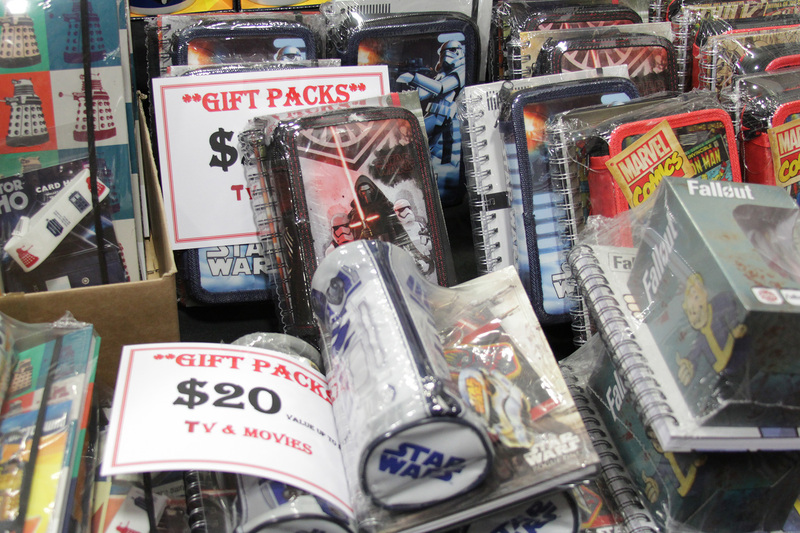 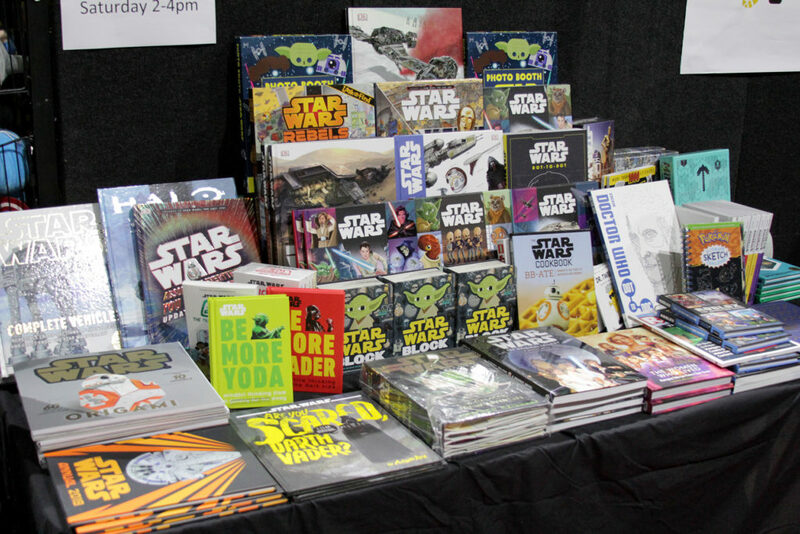 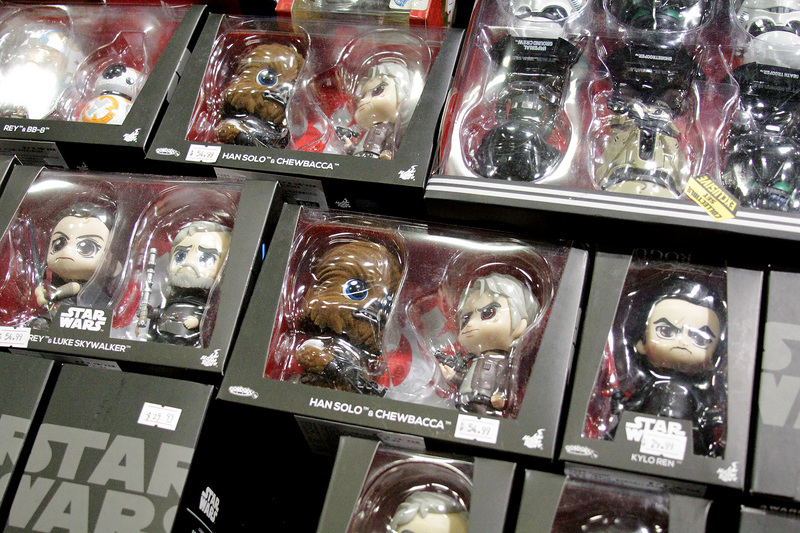 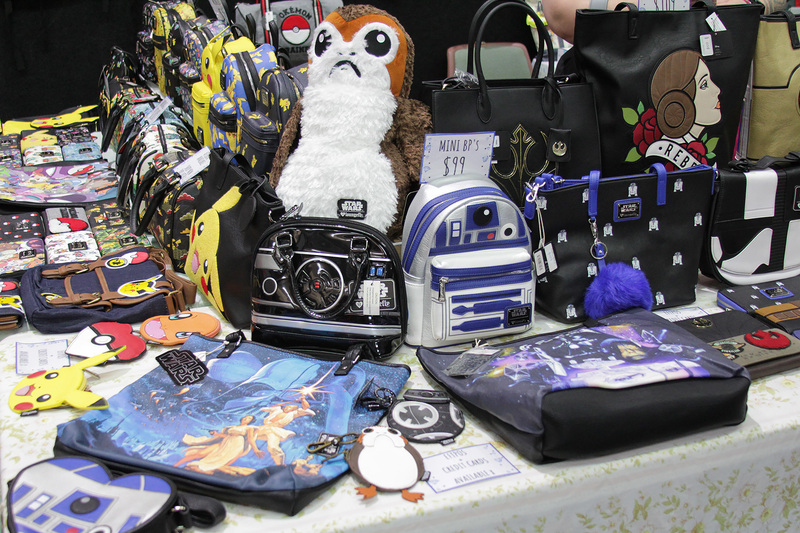 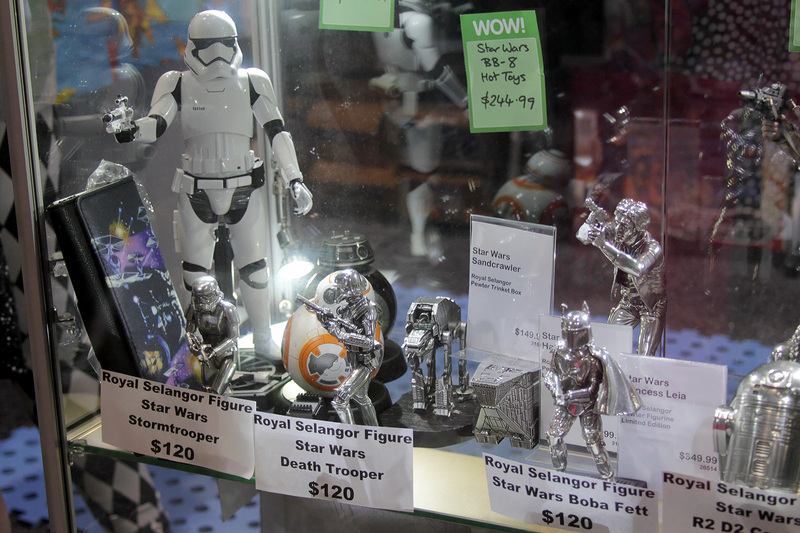 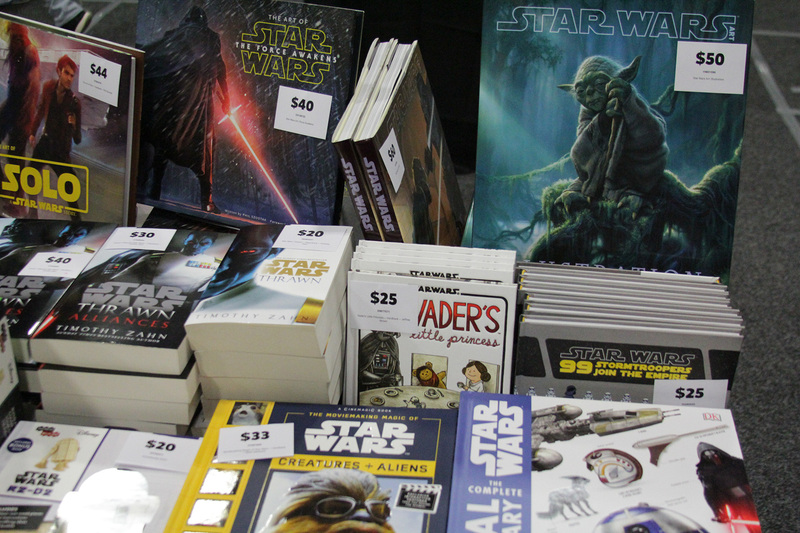 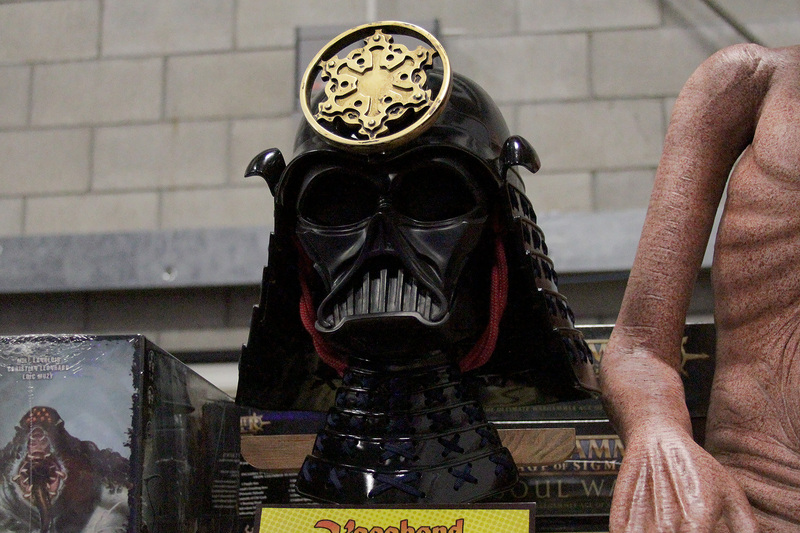 The Auckland Armageddon Expo pop culture event takes place this weekend at the ASB Showgrounds in Greenlane. 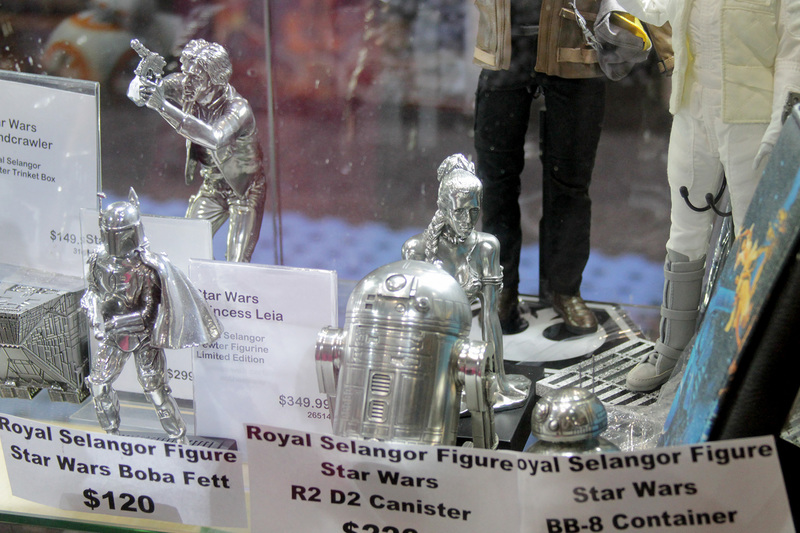 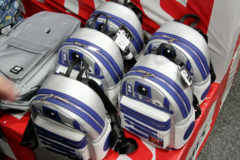 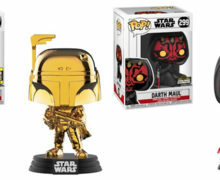 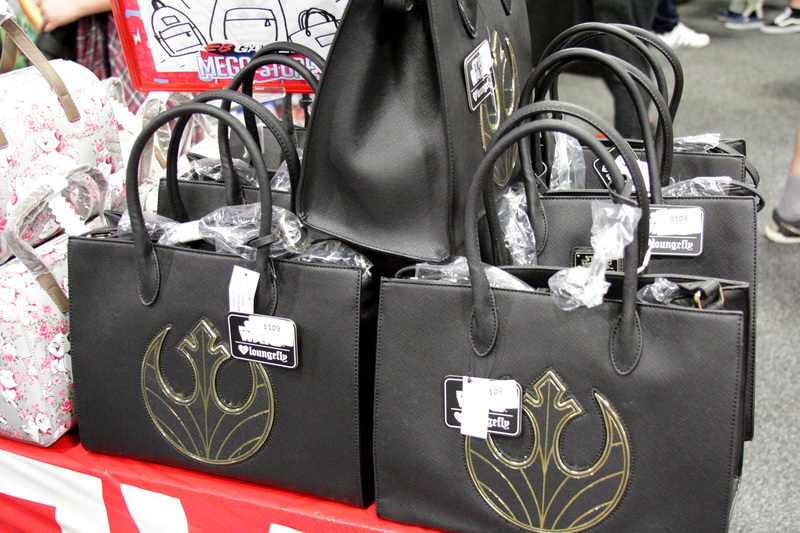 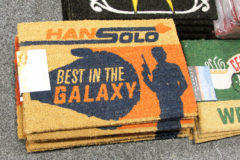 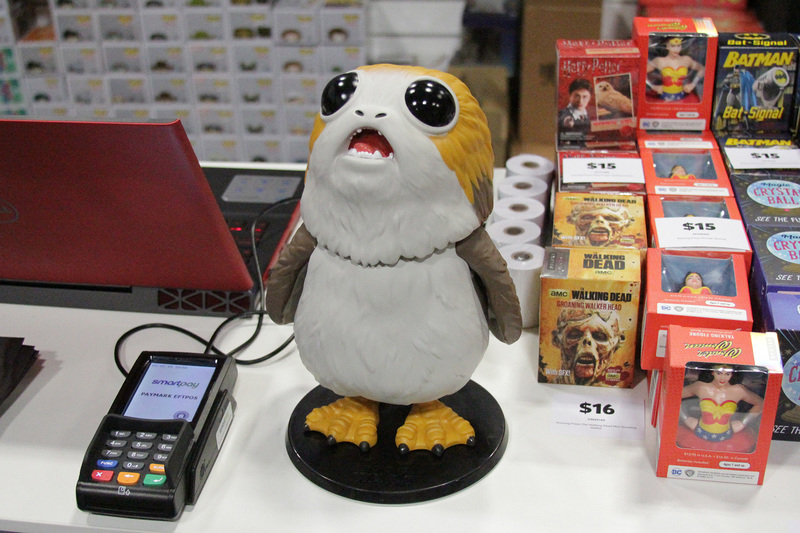 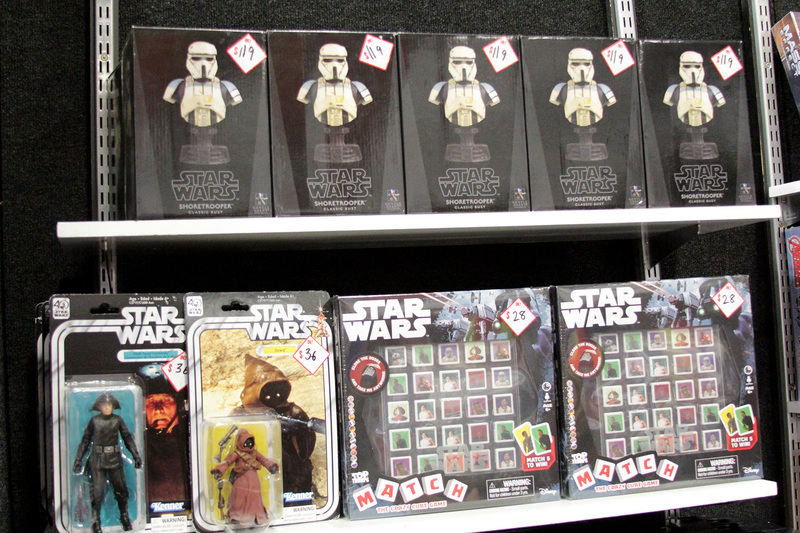 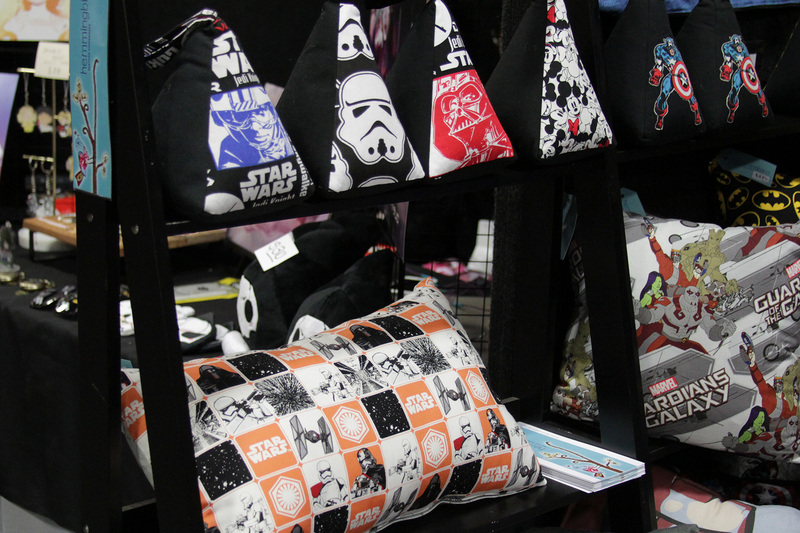 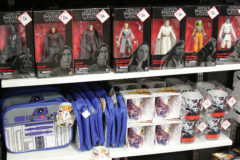 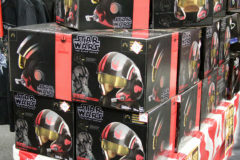 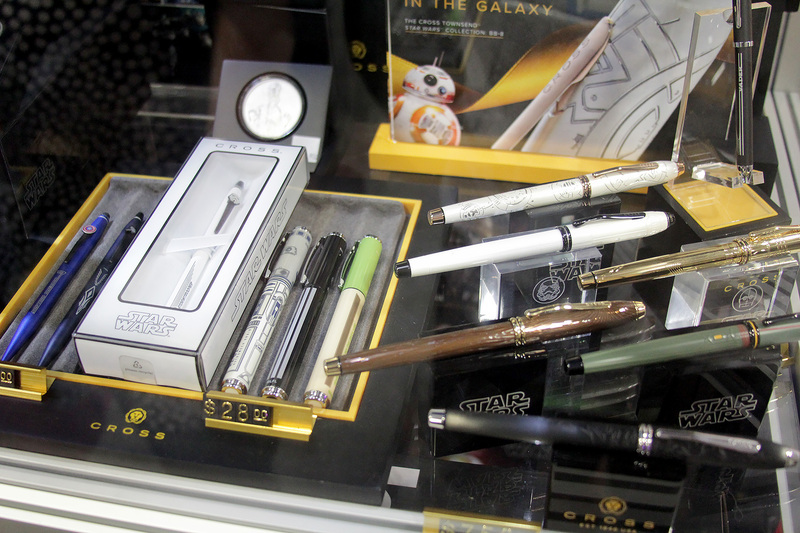 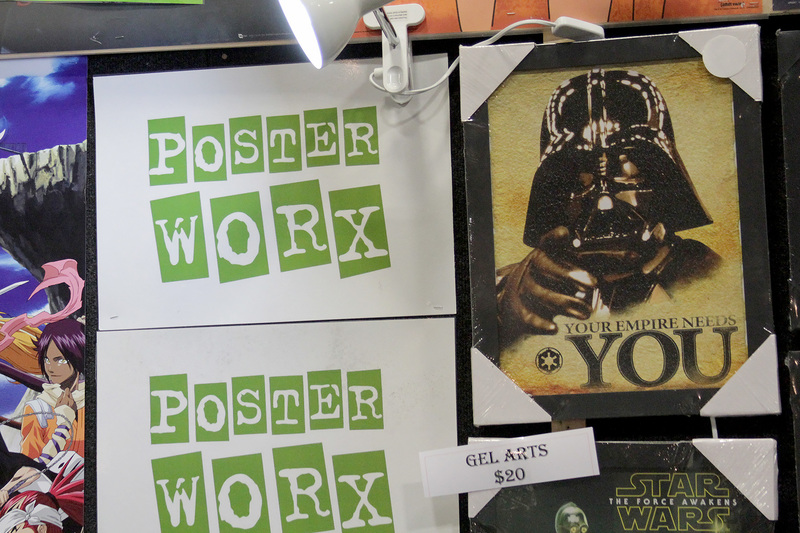 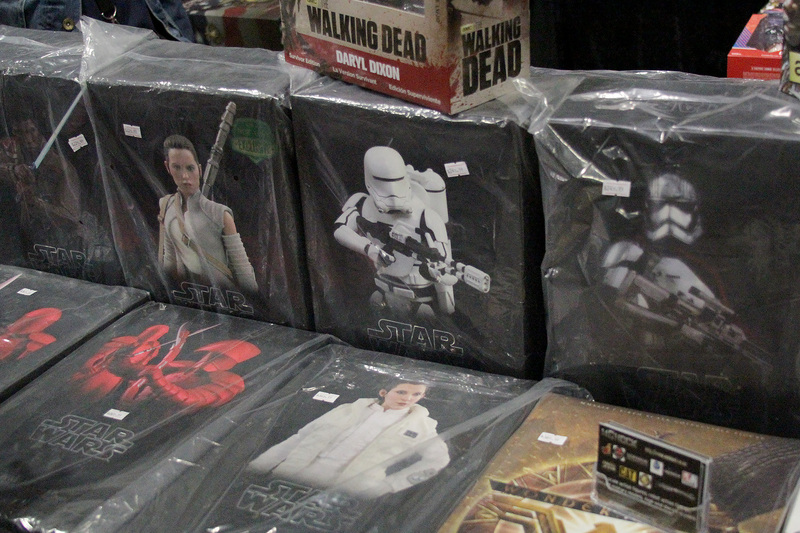 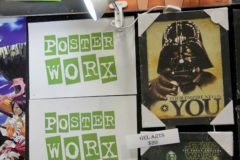 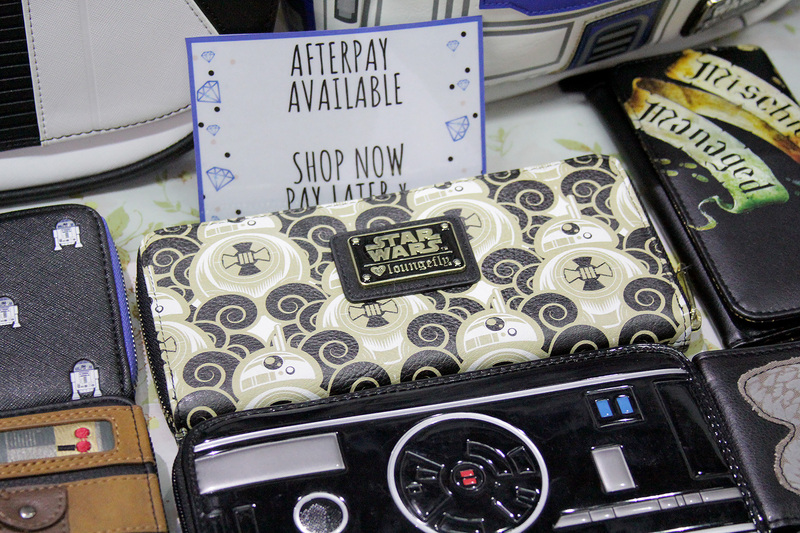 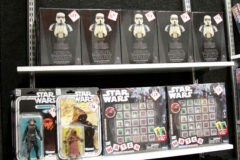 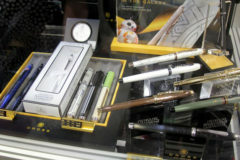 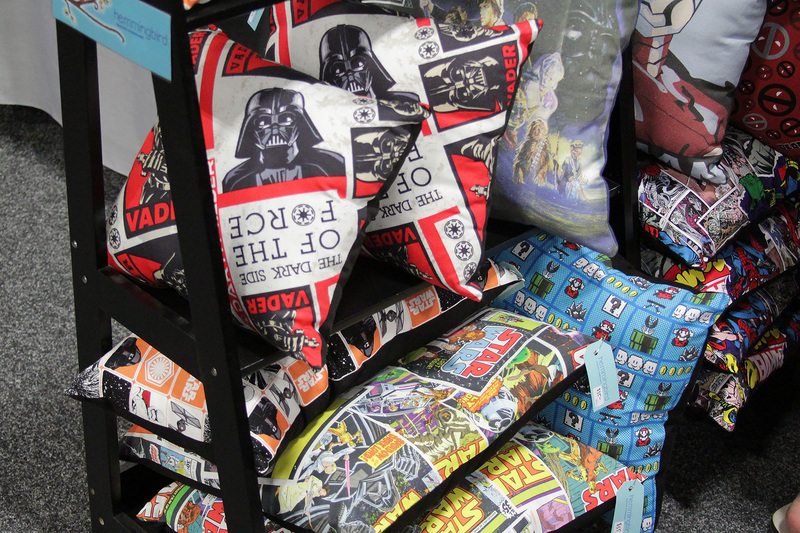 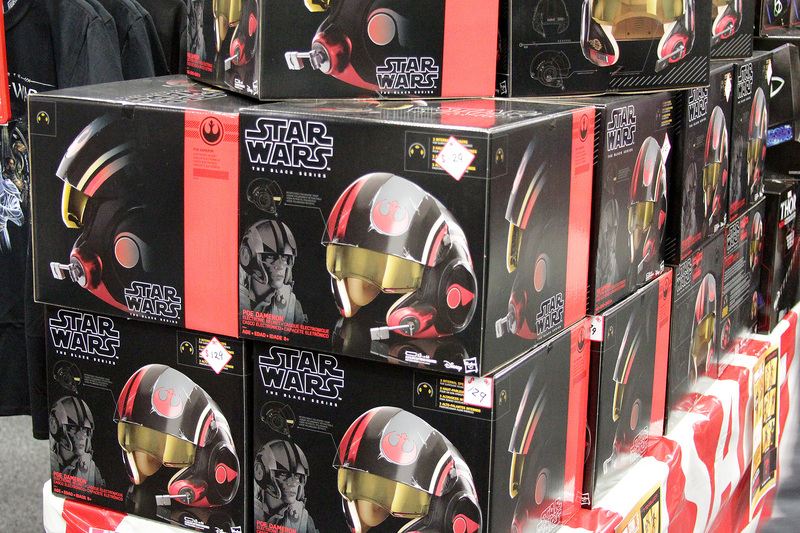 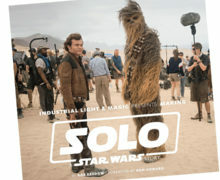 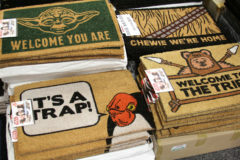 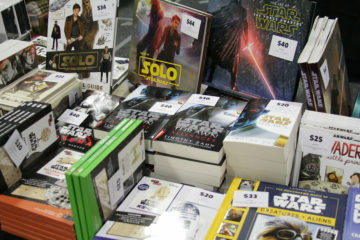 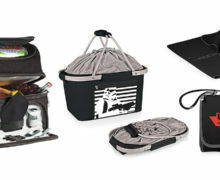 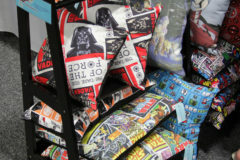 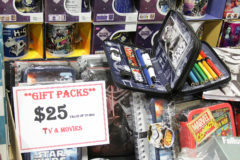 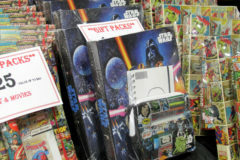 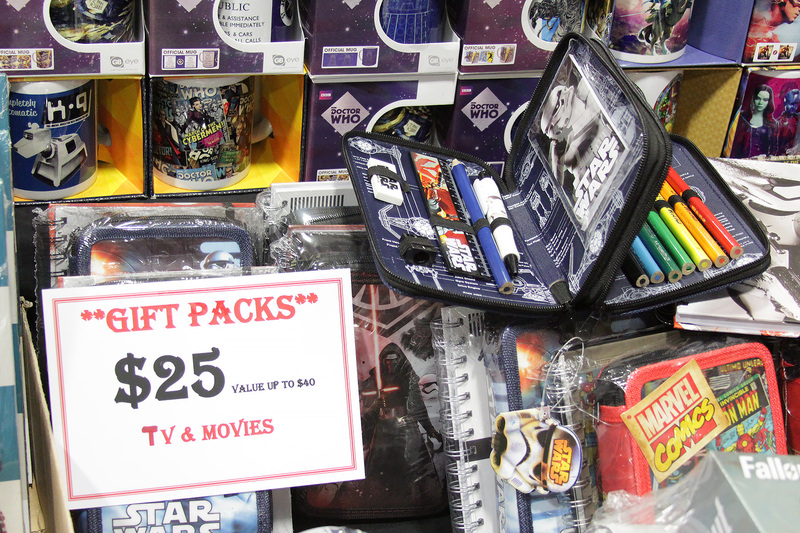 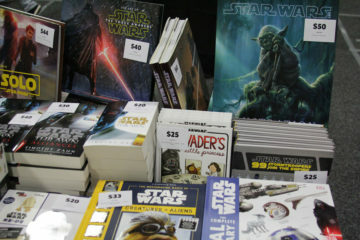 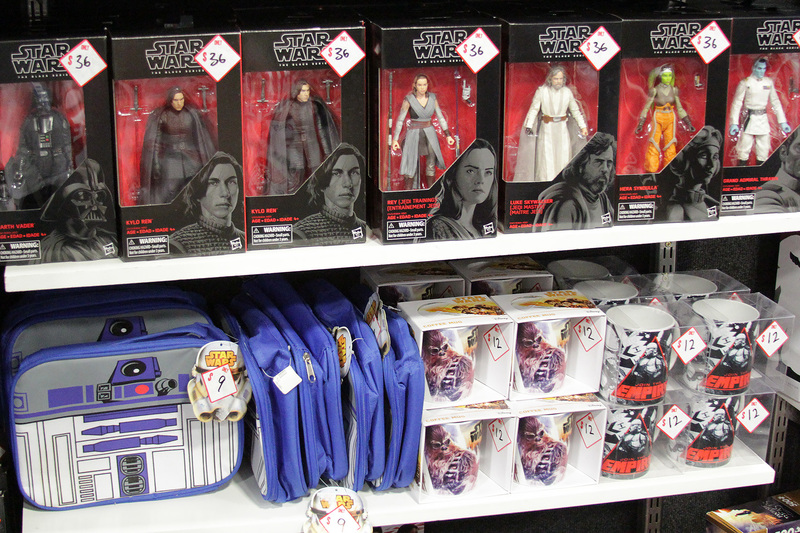 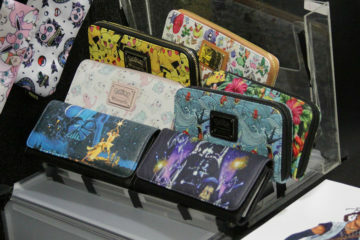 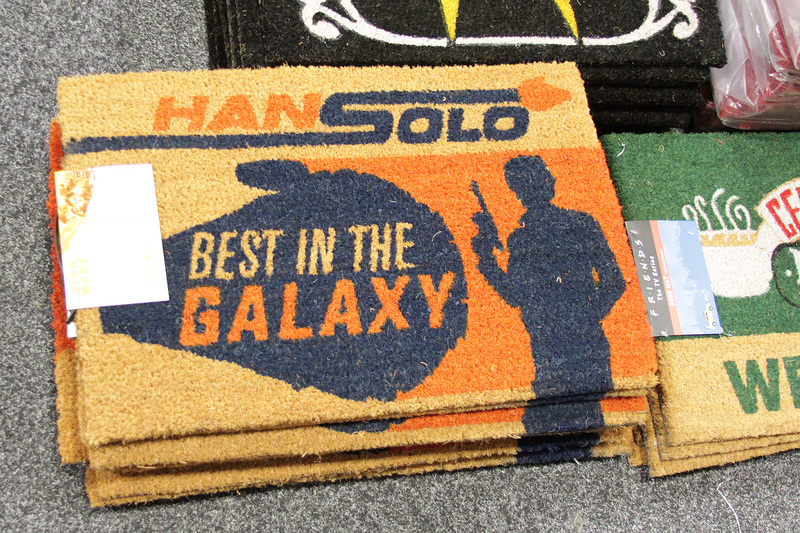 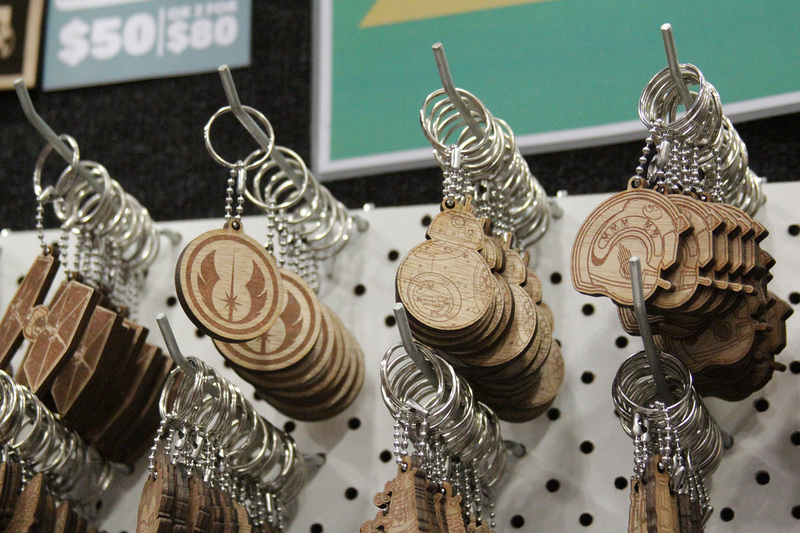 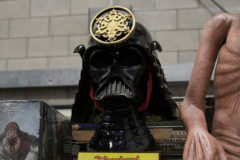 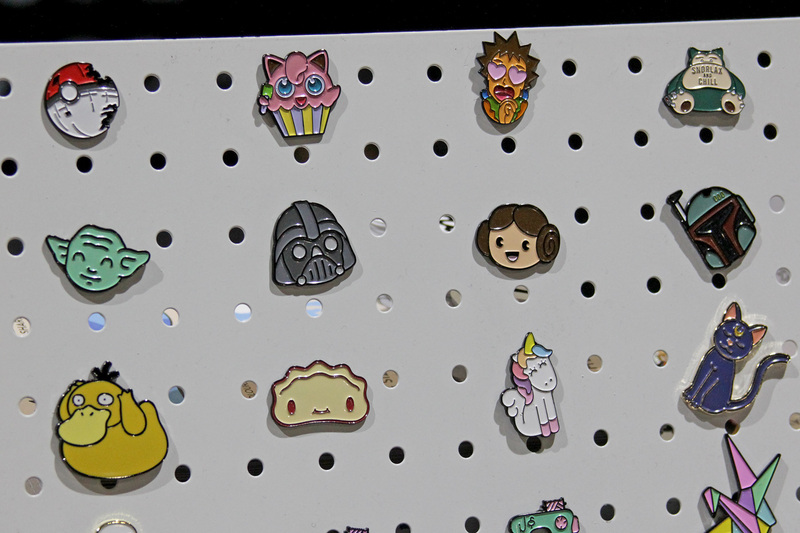 The following are some quick pics of some of the Star Wars-themed retail offerings available in the main pavilion, to whet the appetites of Star Wars fans. 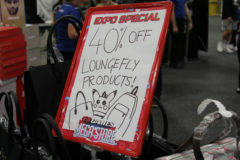 Come on down to check out the exhibitors, stores, and costumes.